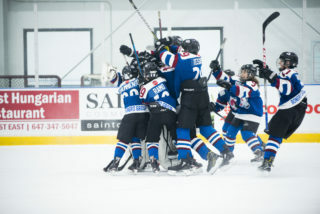 The last full month of GTHL hockey for the 2018-19 season is upon us. 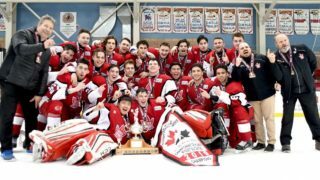 Here’s what’s happening this March around the G.
Twenty of the top Minor Midget “AAA” teams from Ontario and the USA will compete over March Break to win the coveted title. Games take place at Scotiabank Pond, with the championship final played at Mattamy Athletic Centre. The tournament is seen as the last final preview for scouts prior to OHL Priority Selection. Nothing like spending your March Break on the ice. 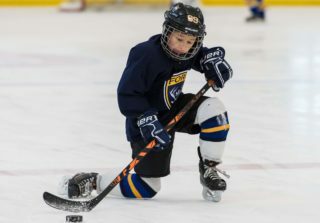 The Streetsville Spring Classic hosts house league and select teams from Novice to Peewee from around Ontario over a four day tournament. 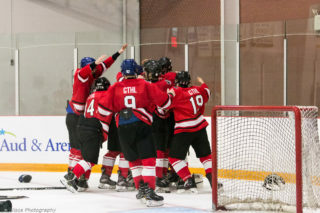 Scotiabank GTHL Playoff winning “A” teams will face off against championship teams from the Mississauga Hockey League (MHL) to determine who will compete at the OHF Championships. All the action begins on March 26 and will wrap up by April 7. 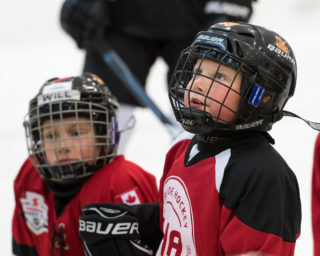 The season-ending Avalanche March Meltdown tournament will host “A” and “AA” teams from Minor Atom to Midget. 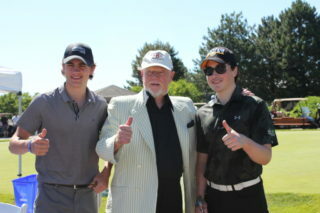 Teams will aim to end their season on a winning note over the four day event.